In our series of short blogs on moving between different international locations, we highlight cost of living and other major differences likely to be experienced. Today we look at moving to Perth in Australia from Tirana in Albania. In Tirana people speak Albanian. In Perth people speak English. Tirana is the capital and largest city of the Republic of Albania. Perth is the capital and largest city of the Australian state of Western Australia. Perth ranks fourth amongst the nation's cities, with a growth rate consistently above the national average. Tirana is Albania's major industrial centre. It has experienced rapid growth and established many new industries since the 1920s. The principal industries include agricultural products and machinery, textiles, pharmaceuticals, and metal products. Perth dominates the Western Australian economy by virtue of its population and role as the administrative centre for business and government, despite the major mining, petroleum and agricultural export industries located elsewhere in the state. Perth’s function as the State’s capital city, its economic base and population size have also created development opportunities for many other businesses oriented to local or more diversified markets. The overall cost of living rank in Tirana is 272 out of 300 global locations, which equates it with low cost of living locations. 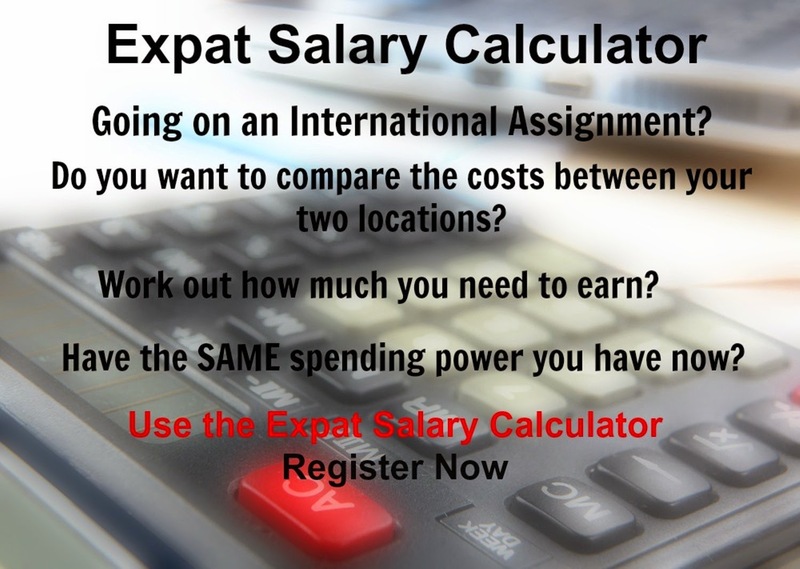 An expatriate moving from Tirana to Perth which has an overall cost of living rank of 18, which equates it with high cost of living locations, will experience a change in cost of living of 73.6%. In terms of the hardship people are likely to experience, assessed in global terms, Perth is ranked as a minimal hardship location with a hardship index of 10% compared to Tirana with a hardship index of 40% which is an extreme hardship location.